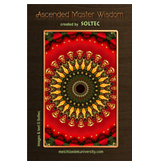 Explore exquisite digital card sets featuring beautiful mandalas paired with profound wisdom from the Ascended Masters, meticulously created by Soltec. 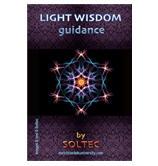 Can be used for personal guidance and contemplation. You can download generous FREE sample packs or enjoy the full card sets.